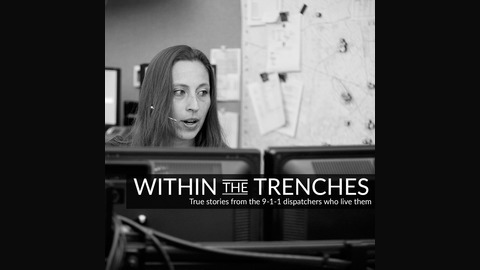 Welcome to another episode of Within the Trenches, true stories from the 9-1-1 dispatchers who live them. Episode 246 was recorded at the 2019 Texas Public Safety Conference. This episode features Hank and Dj Hunt. 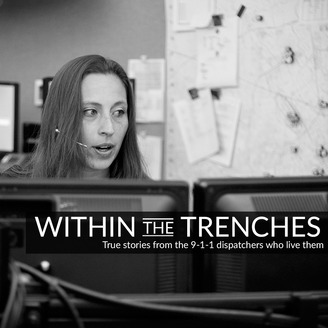 Their story follows a journey that started after a their daughter Kari lost her life, their granddaughters call to 9-1-1 that didn’t work and a promise made to help fix that problem.